Turkey’s president says the Saudi Consulate and Istanbul’s airports were being closely monitored for clues following a Saudi writer’s disappearance. Recep Tayyip Erdogan made the comments to journalists Sunday in Ankara, Turkey. Erdogan said he’s still hoping that Jamal Khashoggi is OK.
“God willing we will not be faced with the situation we do not desire,” he added. Erdogan, called Khashoggi a “journalist and a friend.” He said he was personally following the case and would announce the results of the investigation at an undisclosed time. 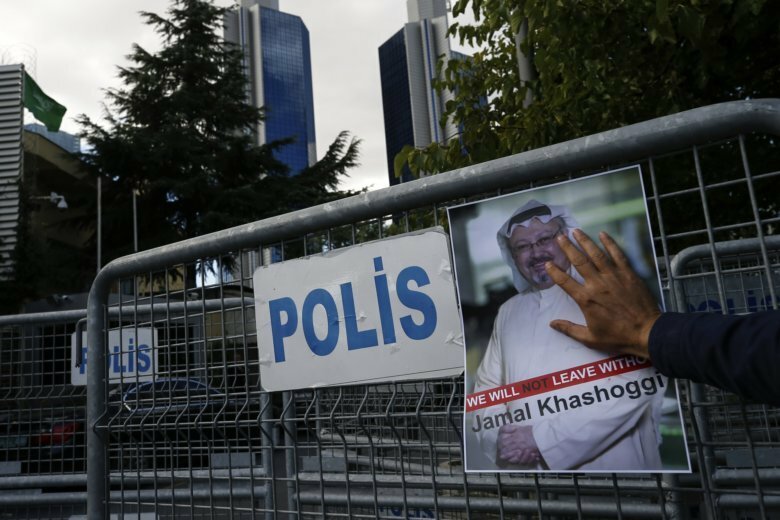 A friend of a prominent Saudi journalist who went missing in Istanbul said Sunday that officials told him to “make your funeral preparations” as the Washington Post contributor “was killed” at the Saudi Consulate. The growing dispute over his fate threatens relations between Saudi Arabia and Turkey, and raises new questions about the kingdom and the actions of its assertive Crown Prince Mohammed bin Salman, whom Khashoggi wrote critically about in his columns.